One of my most favorite things to do is to visit independent bookstores. Sadly, they are a rare species nowadays. Whenever I visit a new city I try to pinpoint interesting bookstores and public libraries to possibly visit. I like to browse the shelves of these small bookstores. I like to guess the personality of the bookstore owners through the books they choose to display. 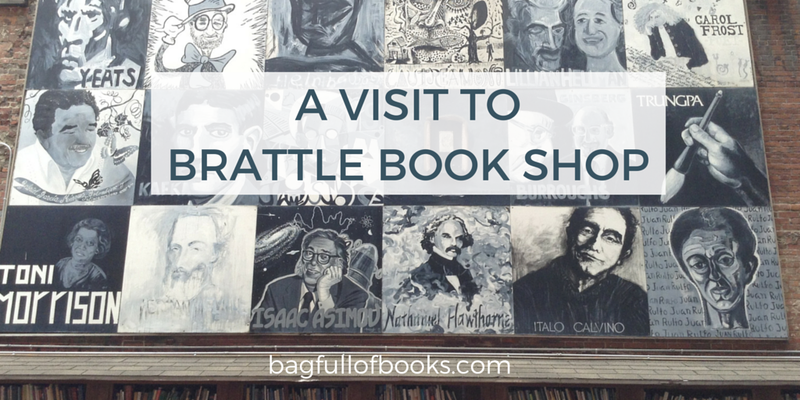 One such memorable book shop I visited just recently, is the famous Brattle Book Shop in Downtown Boston. Boston and Cambridge are cities renowned for their educational institutions. The city as a result is inundated with a rich student population. It is not uncommon to see a slightly unkempt backpacked student, reading Dostoevsky with furrowed brow on the subway. Literally everyone is reading something on the public transportation system, be it a newspaper, a library book or an e-reader. This is a city closely associated with literary stalwarts like Transcendalists Ralph Waldo Emerson and Louisa May Alcott, poets Henry Wadsworth Longfellow and Oliver Wendell Holmes, writers like Nathaniel Hawthorne and Edgar Allan Poe. Henry James talked in a satirical tone about the city and the etiquette of its intellectual class in the book ‘The Bostonians’. In more recent times the romance of the city has been captured in Erich Segal’s books ‘Doctors’ and ‘The Class’. 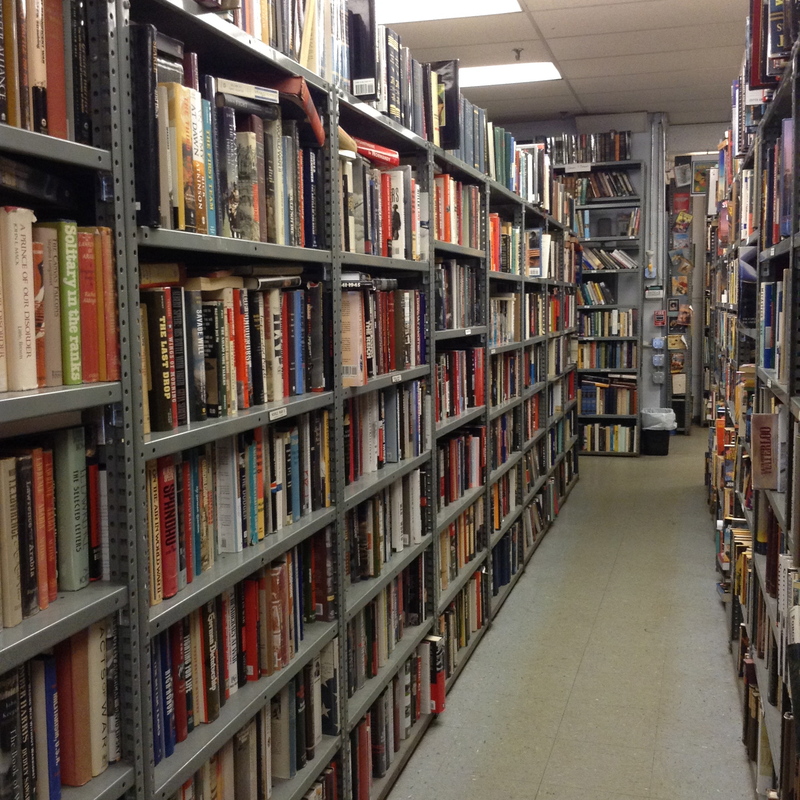 To bring this long-winded discussion to a conclusion- literary Boston is most-deserving of a bookstore of the acumen of the Brattle Book Shop. It may be a little easy to overlook the location of the bookshop. Whilst walking past the crowd of tourists and Freedom Trail enthusiasts conglomerating on Boston Commons, you might never know that such a delightful book haven awaits you on a quiet side-street to the right. There is nothing very striking about the bookstore facade until you come upon what seems like an unused parking lot adjacent to the shop, crammed with cart upon cart of used books. They are sorted according to topic and price. 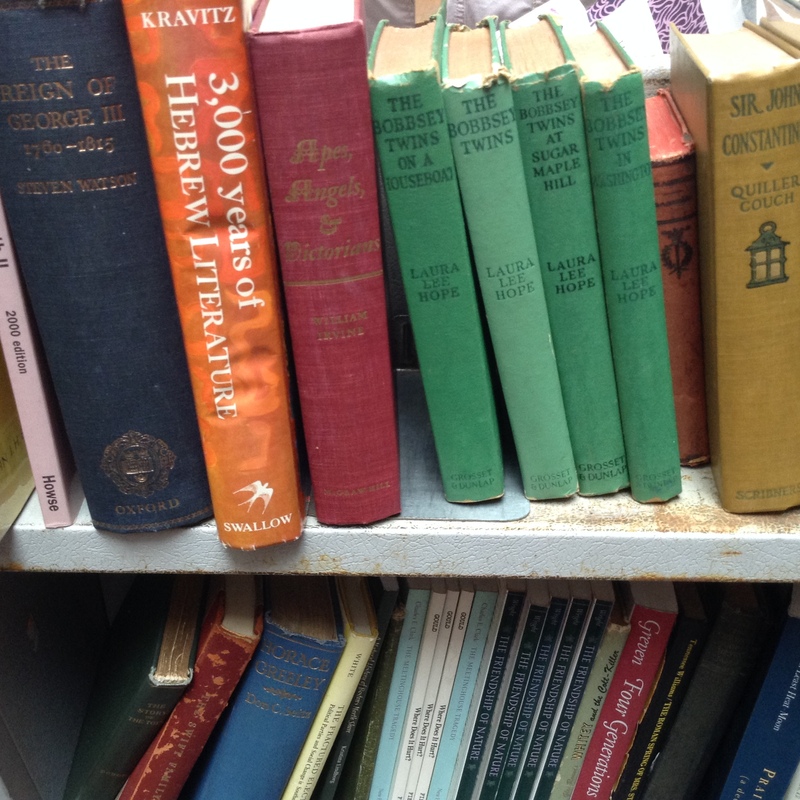 Here is a shot of several dilligent book browsers. I could easily have spent the whole day looking through the various treasures. What struck me the most was that these used books were not just your run of the mill cast-off books that are often seen at library sales. 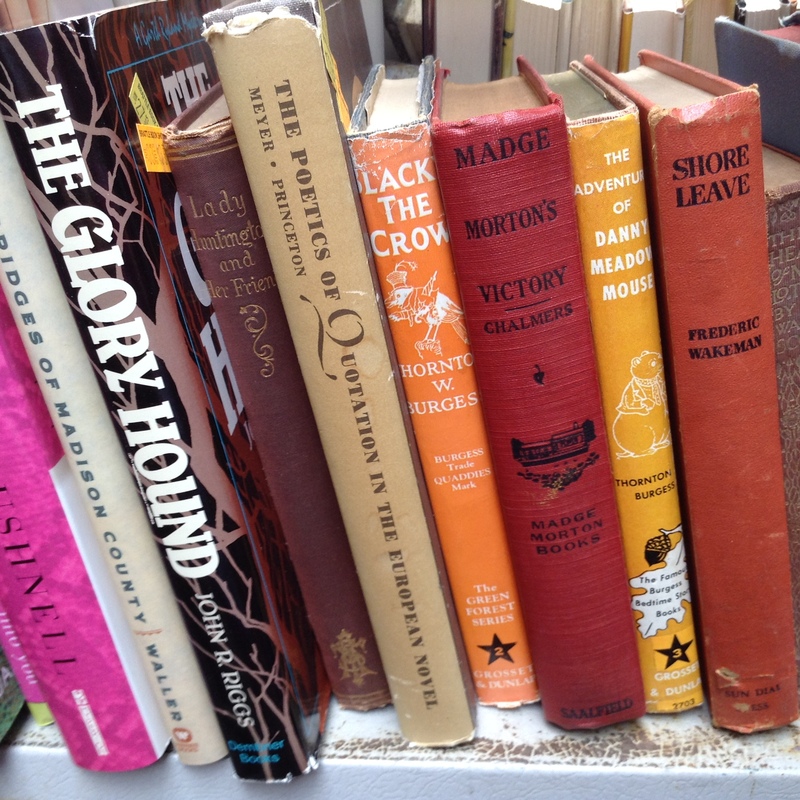 Most of the books were older, vintage books which had interesting titles. 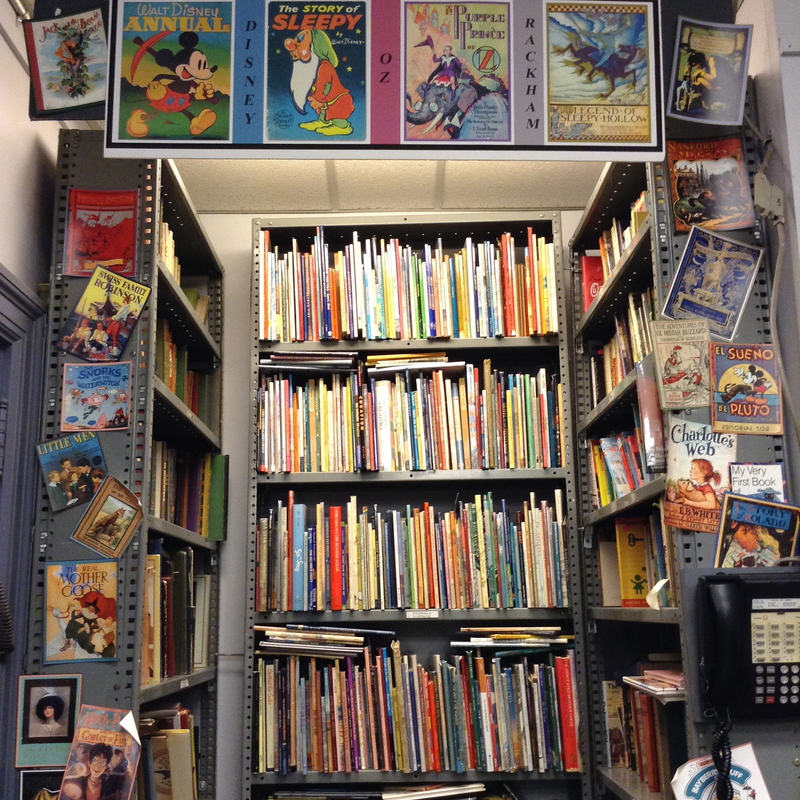 Here is a closer look at some of the book carts. I also found some quaint painted doors which resembled book covers. When you actually enter the Bookstore interior you find yourself in the good company of shelf upon shelf of fiction books, mystery, sci-fi and the upper story also has a dedicated travel book section among others. 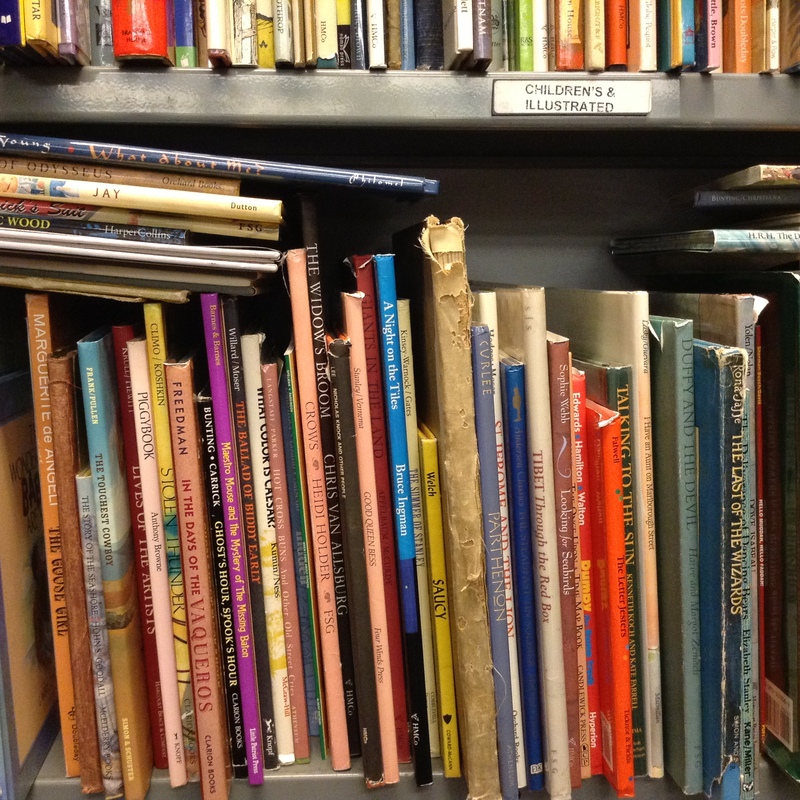 I also found an excellent nook crammed with children’s books. 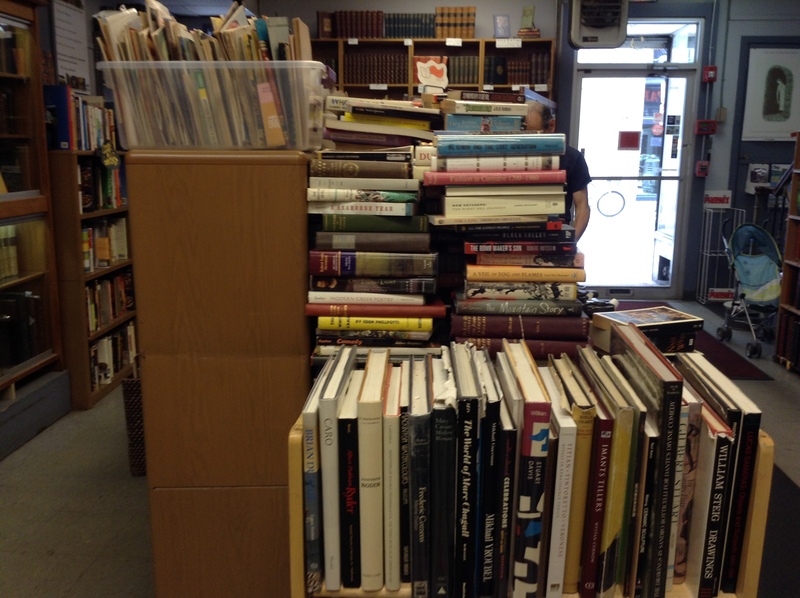 Here is what it looked like and some of the shelved books. Lastly I will leave you with the spoils of my treasure hunt. I picked up two books by one of my favorite authors, H.E. 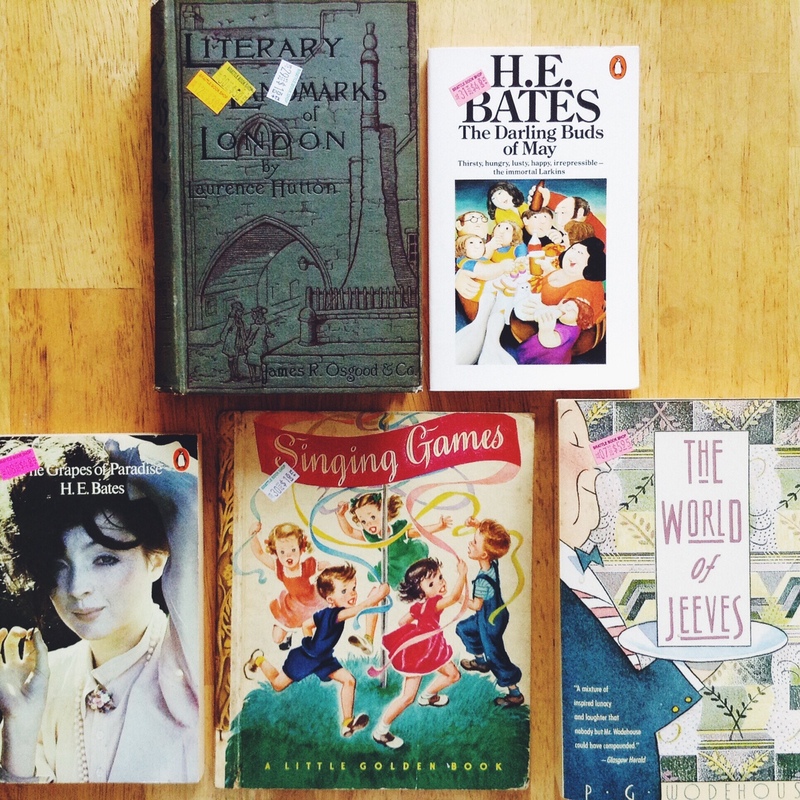 Bates and a Jeeves short story collection. You can never have enough of PG Wodehouse in your life. I found a vintage children’s book called ‘Singing Games’ for Little M. I thought it might be fun to research some of the songs mentioned within and try to learn them together as a fun activity. Lastly I found an interesting volume named ‘Literary Landmarks of London’, that looks very serious inside but might have some interesting information. 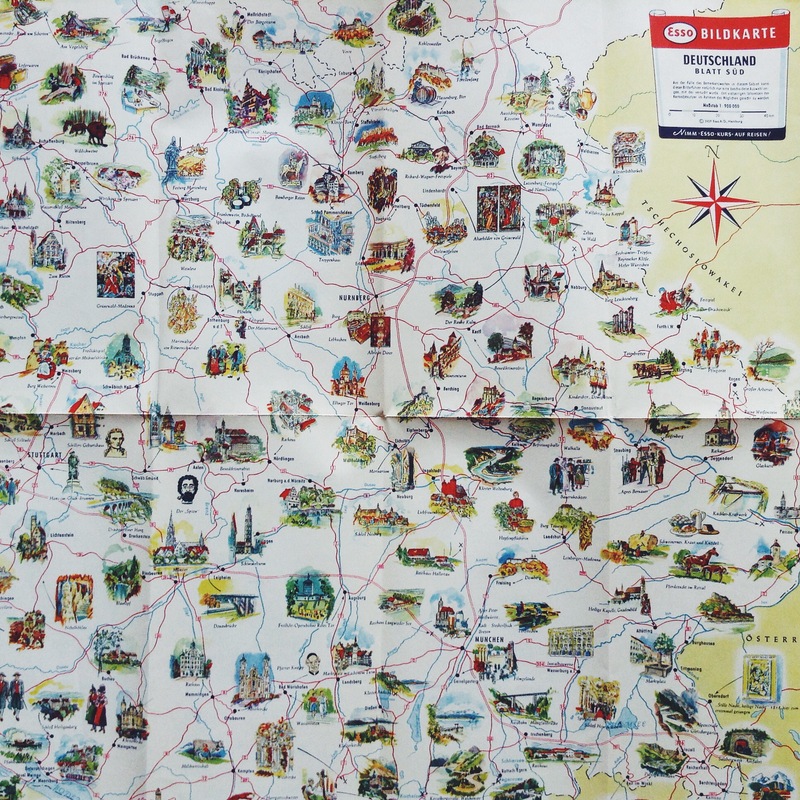 Lastly, there is a gorgeous illustrated map of Germany. The small illustrations next to the towns and villages are just too cute. I would love to learn about any favorite book stores you have visited on your travels. Till next time. Isn’t it great! I should try to visit again. 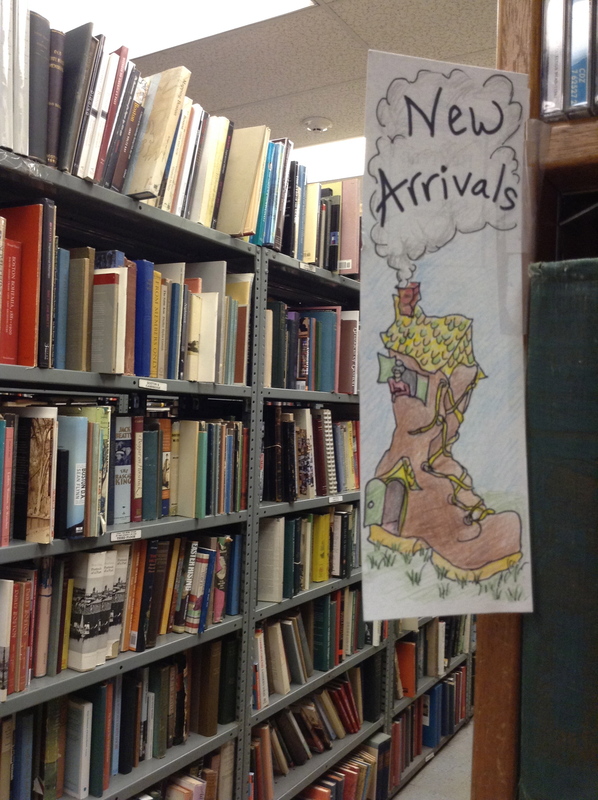 I love Harvard Book Store especially the underground section. So many treasures found there.